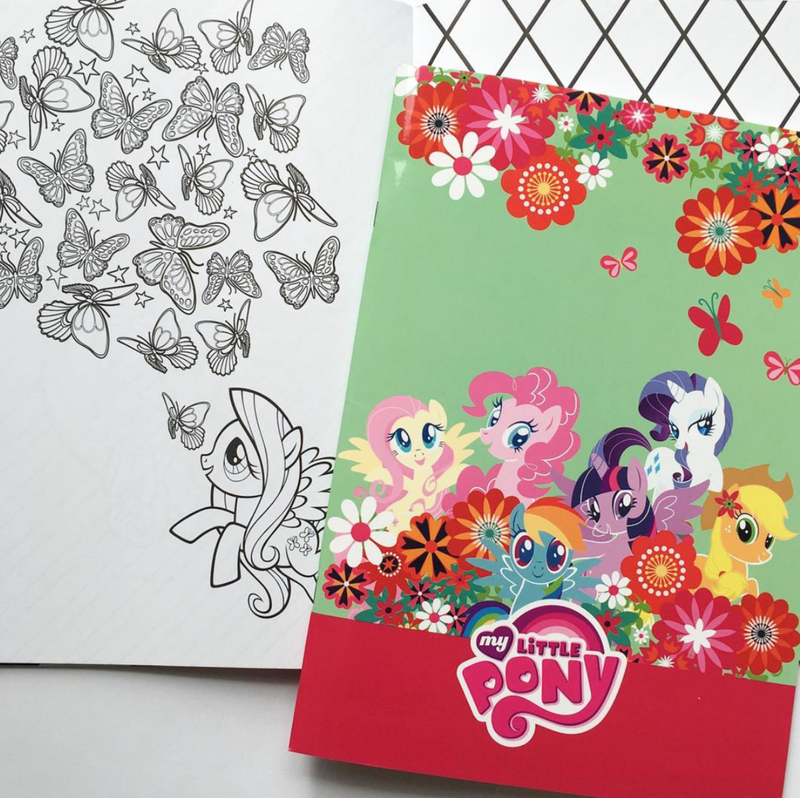 We are a Hasbro Licensee and are thrilled to say that we hold the Scandinavian license for My Little Pony. We are very proud of and see it as a huge privilege to work with such an entertaining and creative universe! 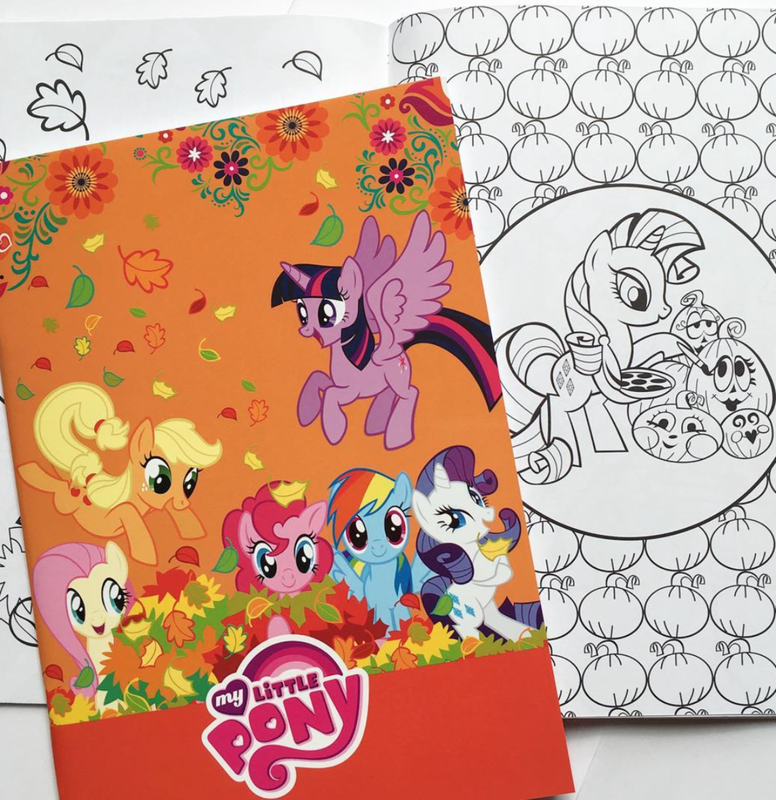 Our license gives us the right to develop and sell High-end and creative colouring books and other paper formats. The My Little Pony cartoons are running on various television channels and Netflix in Scandinavia.